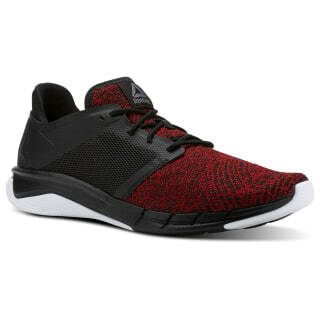 Comfort and performance come together in this men's high-performance sneaker. 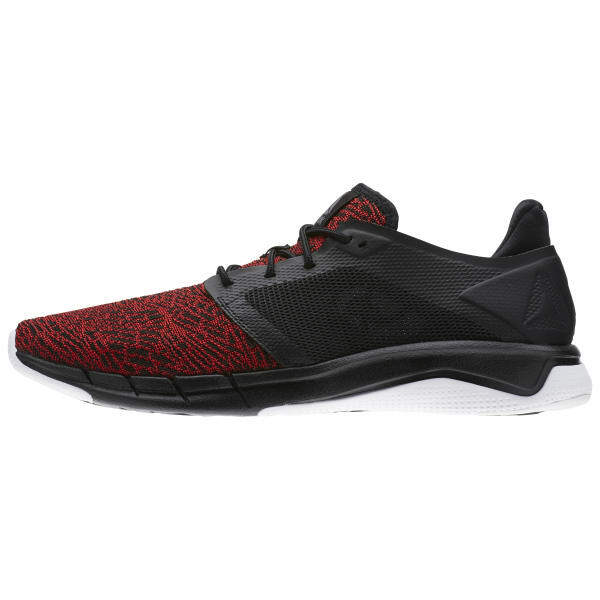 This shoe utilizes precision cushioning and stretchy materials, so your feet are free to move naturally. The carbon rubber trim will give you extra traction, while the outer rim will give you support, so you can make the most of your varied workouts.